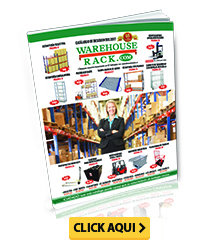 23 Acres de Equipos de Almacenamiento Nuevos & Usados en Stock! DUAL (GASOLINA/LPG) LLANTAS SÓLIDAS-NEUMÁTICAS 3,600 LB CAP. 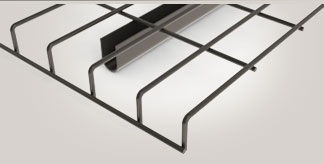 ELÉCTRICO (3 RUEDAS) LLANTAS SÓLIDAS (CUSHION) 4,000 LB CAP. DUAL (GASOLINA/LPG) LLANTAS SÓLIDAS-NEUMÁTICAS 5,000 LB CAP. LPG LLANTAS SÓLIDAS (CUSHION) 5,000 LB CAP. DIESEL LLANTAS NEUMÁTICAS 10,000 LB CAP. APILADOR ELÉCTRICO CON ESTABILIZADORES AJUSTABLES 3,000 LB CAP. 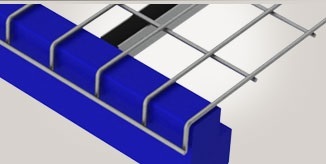 Warehouse Rack has the wire decking for all your pallet rack requirements. 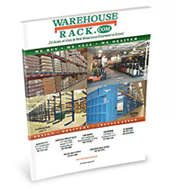 Whether you need a used or new storage system, call Warehouse Rack at 877-914-7225 or send us an email at info@warehouserack.comfor wire decking pallet racksand shelving solutions. Km 12 1/2, Carr. Al Pto.